Accommodation, Tourism, Events, Attractions and Discount Accommodation and Specials available in Townsville in North Queensland. For all your Townsville hotels, Townsville resorts, Townsville apartments and Townsville holidays. 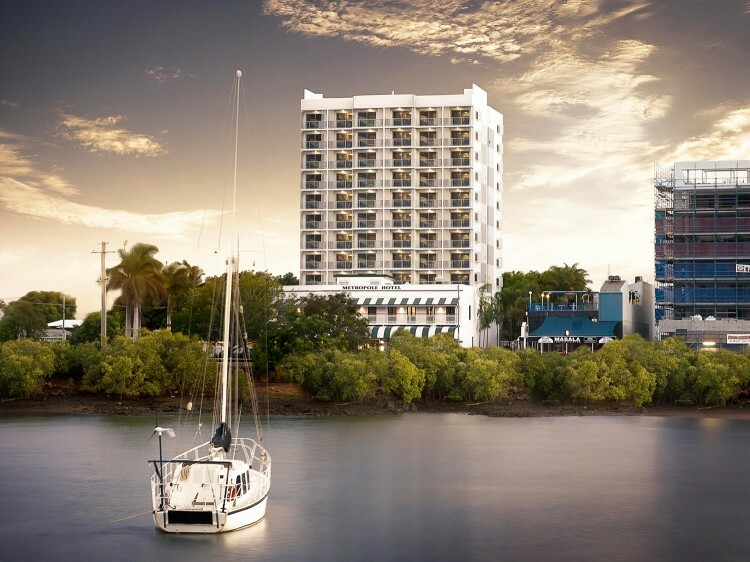 From luxury and 5 Star hotel and resorts to discount and cheap Townsville accommodation - we have it all! Experts in Townsville accommodation, tourism, events, attractions with discounts and specials. Call or book online today! Check out our Hot Deals. Our customer service centre is open between 9am-6pm Mon to Fri and 9am-5pm Sat. Call us on 1300 665 277. *Based on number of nights stay and subject to availability. Terms and conditions apply. These are some of the best properties at some of the cheapest prices you will find. 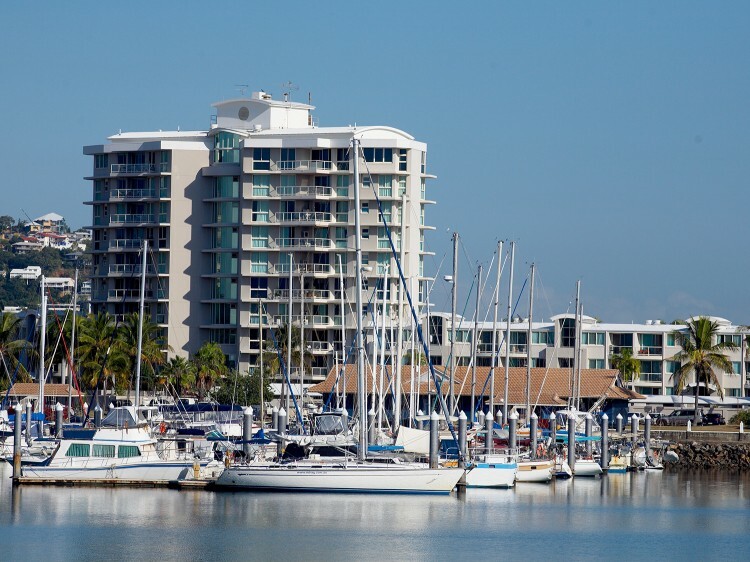 Looking for accommodation in Townsville? 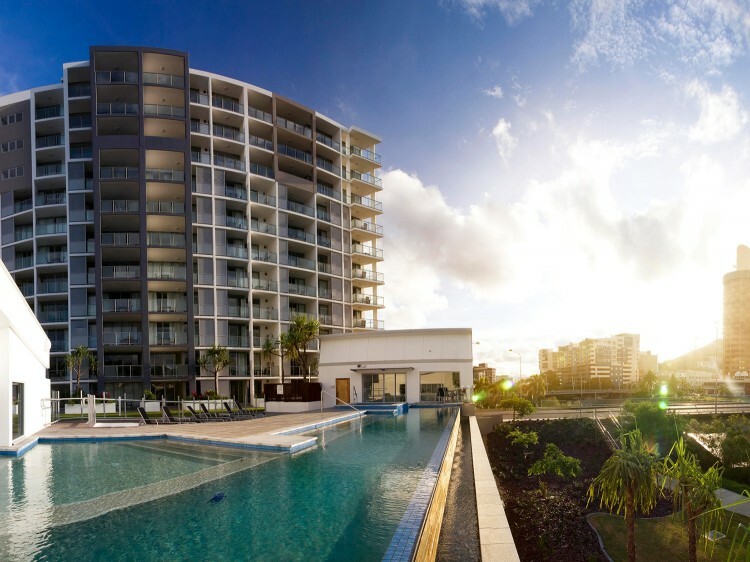 You will find some of the best apartments and resorts in Townsville on our website. If you are looking for great accommodation deals then check out the latest accommodation packages that we have on offer. Our website features some of the most popular apartments, resorts and hotel deals in Townsville and is highly recommended by locals, families and interstate holiday makers, each year we consistently deliver on our promise to provide the best deals possible for our customers. For all your Townsville Accommodation - Townsville resorts, Townsville tourist information, hotel reviews, Townsville maps, discount accomodation. Whether you are on a family holiday with the kids, camping with friends, you will find accommodation that meets your needs in Townsville. Indulge in your very own private beachfront villa at an island resort, or choose a budget-friendly motel as you explore one of the self-drive routes. Plus there are plenty of self-contained, backpacker, bed and breakfast, and hotel options as you travel the region. Townsville lies approximately 1,300 kilometres north of Brisbane, and 350 kilometres south of Cairns. It lies on the shores of Cleveland Bay, protected to some degree from the predominantly south-east weather. "I love Discover Queensland because you have fantastic deals, always look after your customers, and have very friendly staff. FANTASTIC customer service!" "We had such a wonderful and memorable holiday which all started with the great service from you"
"I love Discover Queensland as we can get great quality accommodation at a family holiday price, better yet I found they booked everything with ease and there wasn't a problem with any of the booking." "You're the best, you're the greatest! I appreciate your customer service, knowledge and further assistance. It really is a treat to deal with a good character and feel extremely comfortable with an above satisfaction outcome!" "I would rate this as the best customer service I have received in recent times! Thanks for the warmth and wonderful service." "Thanks to your hard work and dedication we are staying at a top hotel for a great price ... We are so impressed with you and will be telling everyone we know to organise their accommodation through your company." "Found this site this week, was so impressed my partner has spoken to the very helpful staff and booked a holiday on Gold Coast for December, can't get better than that!"